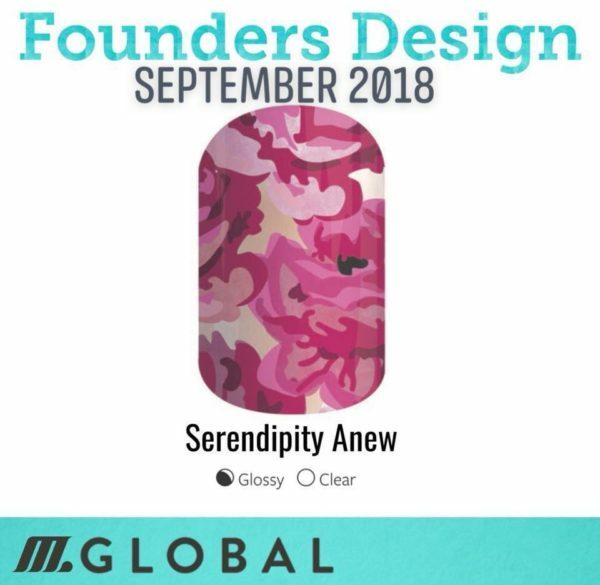 With lots of exciting changes around here with the Jamberry and M Global brands, this month we have our very first ‘Founders Design’ wrap. The September 2018 Founders Design happens to be a throwback favourite to a previous Jamberry Sisters Style exclusive, to kick off with some nostalgia this month. This monthly release will debut on the 1st of the month, with no sneak peeks so be sure to come back in each month to see what it is. Or of course, if you’re not already a member, come join my VIP group so you don’t miss seeing the latest releases! In future months, it will be a brand new never before released exclusive design, only available while stocks last! 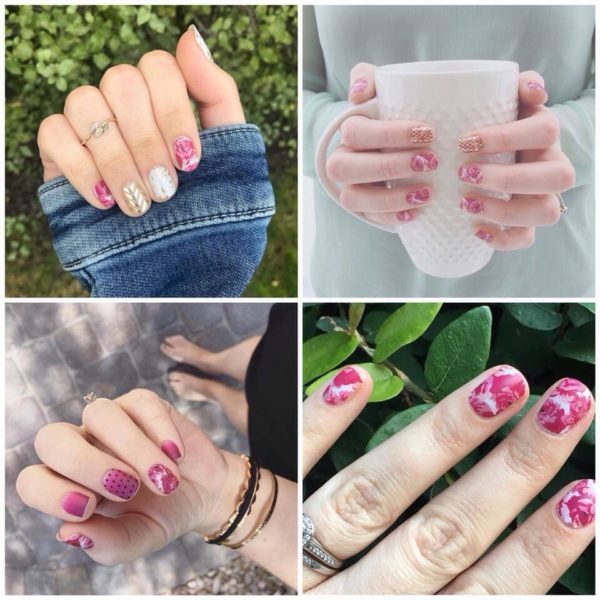 What makes this wrap really exciting is that it is representation of the Jamberry Founders, Adam and the 3 sisters, and it also supports the Fight Against Domestic Violence charity, which the founders are partners for. A portion of the proceeds from the sale of this wrap will be donated to FADV, to help them with their work in local domestic violence support organisations. This means it will be helping victims and survivors in shelters local to you around the world. And it is eligible for Buy 3 Get 1 FREE too! Woohooo!!! You can purchase yours via the website under Founders Design. Only while stocks last so don’t miss out! This wrap is glossy and clear finish so you can wear it on its own or layer it over lacquer, gel or another wrap for a unique pop of colour through the clear sections. Super fun to be able to enjoy style your way! And this gorgeous floral pattern is the perfect wrap to wear in celebration of spring arriving in the Southern Hemisphere!! But it also works pretty well with those deep pinks for autumn too for everyone on the other end of the world.